Double Esterlon is a double braid rope constructed of high tenacity 1W81 polyester fiber, which has a unique cordage finish. This premium yarn, with its extraordinary lubricity and Yale's careful attention to converting machinery setup, yields the highest strength double braid polyester available. By all means, this is a flagship product, one of the most tried and true ropes we sell. 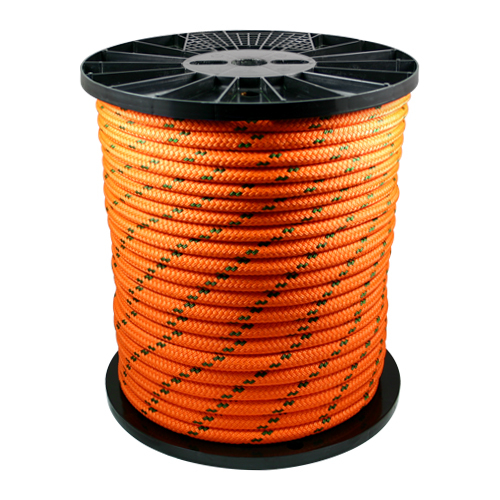 Double Esterlon has low stretch, high strength, excellent wear life, dielectric strength and is completely spliceable delivering the cataloged strengths when spliced properly. 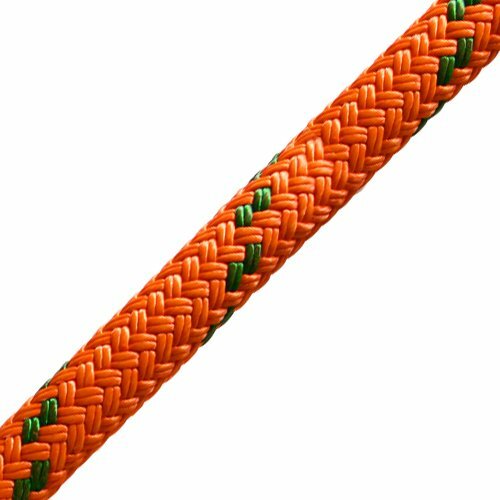 It is identified by two green strands braided into the cover structure, and all of our stock sizes include an optional Maxijacket urethane coating to further enhance the ropes wear resistance (this is what gives the rope its main body color).